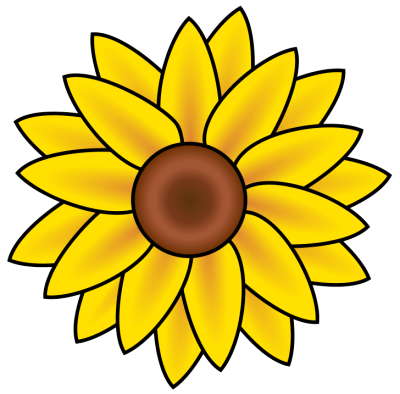 The Madison County Master Gardener Association is located in Madison County, IN. The County seat is Anderson. One of our primary purposes is to promote good gardening practices in cooperation with the Cooperative Extension Service of Madison County and Purdue University’s Master Gardener Program. Beginning in 1995, our organization was formed by Master Gardener Interns who wanted to assist each other in learning new gardening techniques and in performing volunteer education projects around the area. MCMGA is a non-profit organization approved under IRS code Section 501 (c) (3). Regular Meetings: Monthly general membership meetings (open to members and their guests) and monthly Executive Committee meetings. Community Projects: Programs or services presented by member volunteers as they help individuals, children, church and civic groups learn new gardening information and techniques. Training: Continuing horticultural education to gain expertise and maintain an active status as a Master Gardener. Group Events: Trips to gardening-related sites of interest and social gatherings. Like many other Master Gardener groups, we have received training from Extension personnel and other gardening experts. Though we come from all occupations and walks of life, we have learned information to help us better understand how plants absorb nutrients, fight or fall victim to diseases, how to recognize pest problems, handle pesticides and fertilizers and other ways we can interact with nature in growing plants. If you have questions about becoming a Master Gardener, you can learn more about this program at the Purdue Master Gardener page. Otherwise, if you have a question for one of our Executive Committee members, please contact us through the e-mail addresses listed below. We would love to hear from you, and happy gardening! This Web site is a recent addition to the MCMGA group of projects. As such, it is created and maintained by group members on a volunteer basis as another means by which we may encourage good horticultural practices. Furthermore, like many enthusiastic gardeners, we love to “show and tell” what we’ve been doing in the dirt! And, we are always looking for new or familiar faces to join. If you have any questions about this Web site, contact the web caretaker via e-mail. Members are encouraged to send content suggestions, photographs, and other comments, too.